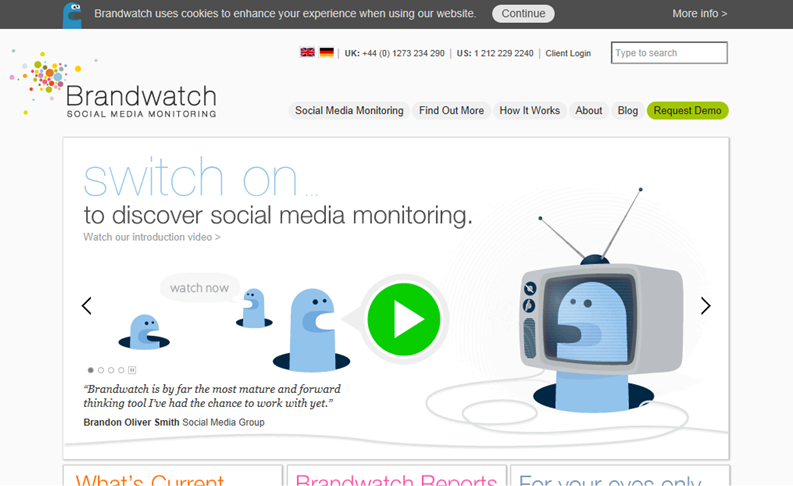 The Brandwatch monitoring solution helps companies find conversation about their brand or market online, in real-time. It provides powerful insights and analysis on sentiment, market trends, customer opinion and brand reputation, and is used by brands and agencies to inform decisions that help to improve their business. 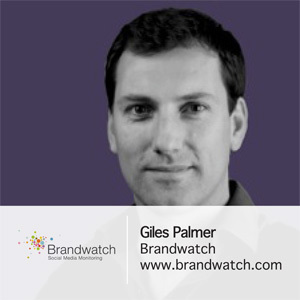 Founded in 2007 by Giles Palmer, Brandwatch is based in Brighton, UK, with offices in New York and Germany.